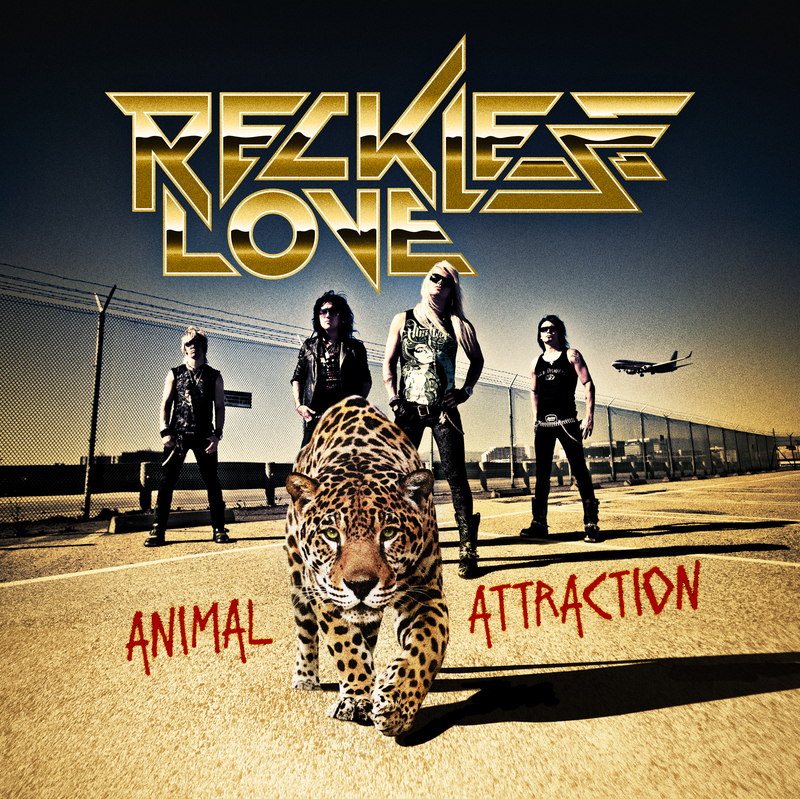 Finnish sleaze rock legends, Reckless Love release their new album tomorrow. Animal Attraction follows on from last year’s self-titled debut that launched the band on the world stage after several years of EP and single releases. It’s already receiving great reviews from across the globe but much to Tickets There’s regret we haven’t gotten our hands on a copy to review….yet, keep an eye out. Animal Attraction is officially released tomorrow. If it’s anything like their first record it’ll be one of the hottest records of 2011. If you can’t find a copy in Dublin (you’re not looking hard enough!) then be sure to check out their Whelan’s gig on December 2nd. Tickets are on sale now through ticketmaster.ie priced €19.90 – All hail Dublin Metal Events! Check out the album’s track list and first single, ‘HOT’ below. This entry was posted on October 4, 2011 at 5:45 pm and is filed under Music, News with tags Animal Attraction, Dublin Metal Events, Hot, Reckless Love, Whelans. You can follow any responses to this entry through the RSS 2.0 feed. You can leave a response, or trackback from your own site.